And They Lived Happily Ever After…? I like happy endings, so yes, they do. 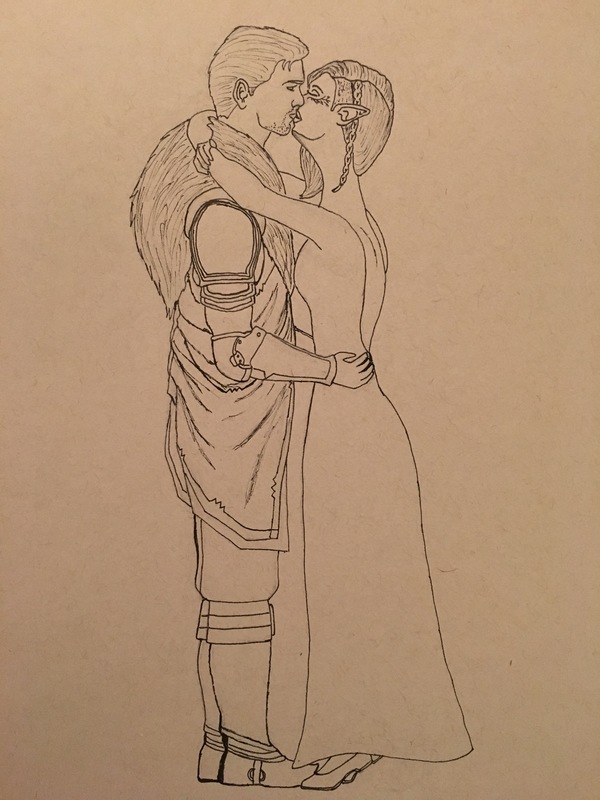 Inquisitor Lavellan and Cullen happily ever after. And that’s all, folks! I did it! Woo!